Today it's all about health and lookin' good! If you know me, you know I'm somewhat of a health-nut. I rarely take into my body disgusting waste: soda pop, preservatives, etc (chocolate excepted!) And I eat organic, including making my own juice and grinding my own grains. I believe our bodies are temples and should be treated as such. I exercise 4-6 days a week to help keep strong. For me, it's health FIRST and looking good SECOND. If I can do something to look better while maintaining excellent health, I want to know about it. My grown kids are NuSkin distributors. They've introduced me to 3 products that are plant-based and all natural. They aid in weight loss / weight management by strengthening metabolism, better burning fat and decreasing unnecessary food cravings. I like these for two reasons: they are working for me AND there's no added preservatives, sugar, caffeine, or anything disgusting. Duolean is a patented extract from Opuntia Ficus Indica Cactus which is known to extract fat. 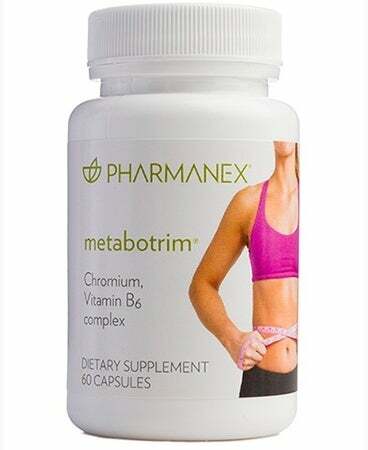 Metabotrim provides vitamins important for proper insulin function which is vital for good weight management. 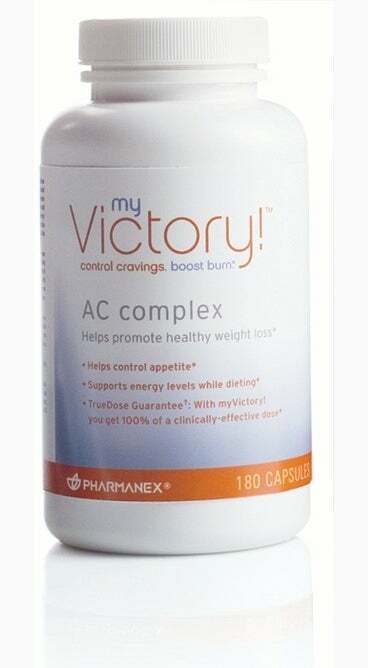 AC Complex supports a healthy metabolism, promotes lean muscle mass and keeps energy levels where they should be. Want more information about these products, or want to purchase them wholesale? Let me know and I'll put you in touch with my kids. Unlike some other companies, there is no cost to become a distributor (thus affording you the wholesale price) and there's no monthly minimum to purchase to keep your status. It's really an easy program to participate in. I hope this week I see continued improvement in my body shape! WOO HOO ... great wish, isn't it?!!! Denalee really all weekend I thought about ways to be healthier, as you know I have had several surgeries and complications. However, I am being very positive and stretching, strengthening, eating well, taking lots of Vitamin C! my wish is to feel good about myself and be the person i want to become. My wish is also to lead a healthier life with the coming holiday season! Recent stress of moving, resettling, work deadlines have taken a toll but I vow to restore the balance! Thanks for the inspiration! I wish the same as you! Sounds great, but I am always a little hesitante to take pills... I rather drinks tons and tons of green tea!! PS. dont feel bad, they say black chocolate is actually good for you. Hi Denalee!!!! I know that you must be so proud of your children!!! Your son is so sweet... at least from what I got on the phone conference lol. You have such a lovely family really you do. All of you make me smile and warm my heart. I hope you had a lovely lovely weekend. My wish this Monday is that we will all take time this week to be thankful for all of the blessings in our life. Hello Denalee! I am with you! I made a pledge to myself to get into better shape...for the past 2 months I have succeeded in exercising 3-4 times a week at our local curves. My wish for this Monday is for the strength to keep up my journey to a stronger, healthier body and mind! Now, that was very hard to wish for after salivating over all that chocolate on Friday!! Bless you! Sounds like really great stuff. NuSkin rules! Or so I hear from my wife.